Exciting news theatre fans. One of the theatre's most celebrated actor's is heading to the West End in Nice Fish. Mark Rylance, who co-authored the play with Louis Jenkins, is set to open at the Harold Pinter Theatre on November 15, where it will run thru January 21, 2017. 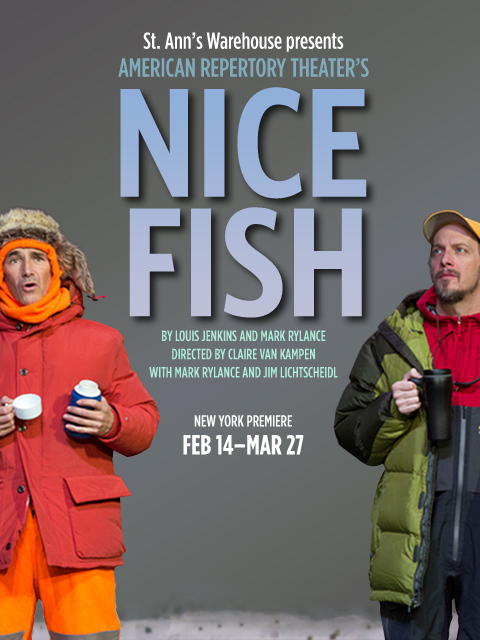 Set on a frozen lake in Minnesota at the end of the fishing season, Nice Fish tells the story of Erik, an experienced fisherman and his less proficient friend Ron. As the day turns into night, the two friends discuss past loves, and their distain for life as they know it. Now that sounds like my kind of show? By the way, for those of you who want tickets to see the show you have come to the right place. We sell it. In fact we sell every show in London. Get your tickets to see Nice Fish in London at the Harold Pinter Theatre. Here's hoping it makes it's way across the pond in the near future. Until next time theatre fans.